Did you make large gifts to your heirs in 2018? If so, it’s important to determine whether you’re required to file a gift tax return by April 15 (Oct. 15 if you file for an extension). 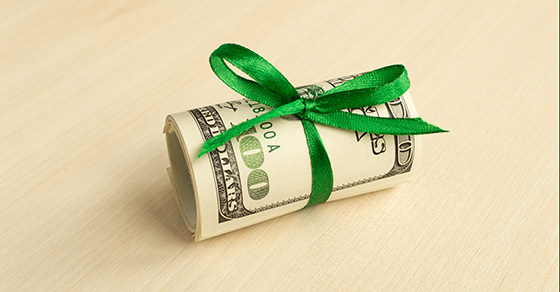 Generally, you’ll need to file one if you made 2018 gifts that exceeded the $15,000-per-recipient gift tax annual exclusion (unless to your U.S. citizen spouse) and in certain other situations. But sometimes it’s desirable to file a gift tax return even if you aren’t required to. If you’re not sure whether you must (or should) file a 2018 gift tax return, contact us.